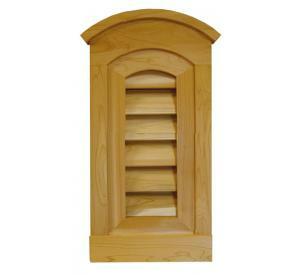 Bestlouver.com is your source for a special or custom wood fabrication. If you can draw it, we can make. We offer our custom work at contractor pricing. 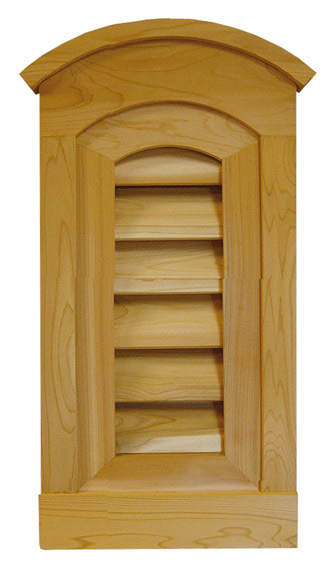 Bestlouver has been supplying the residential and commercial markets with high quality wood building products for years. Try us, you will not be dissapointed!